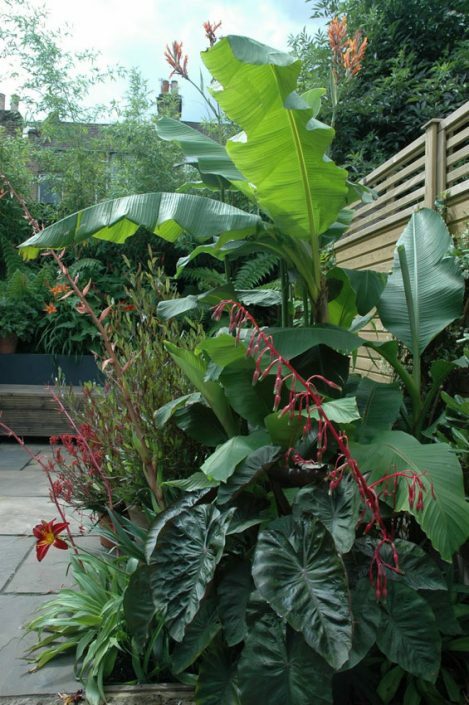 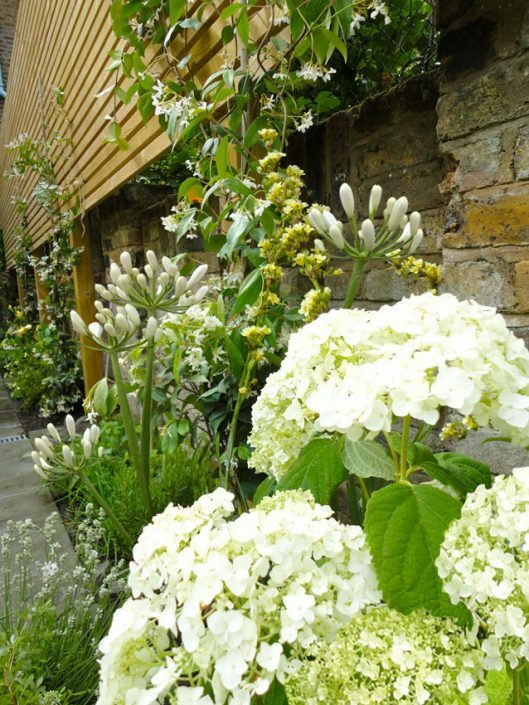 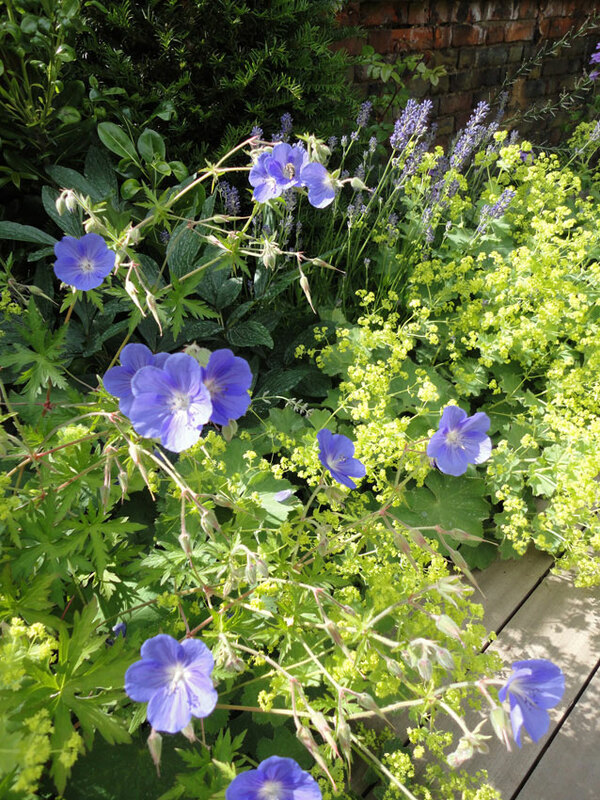 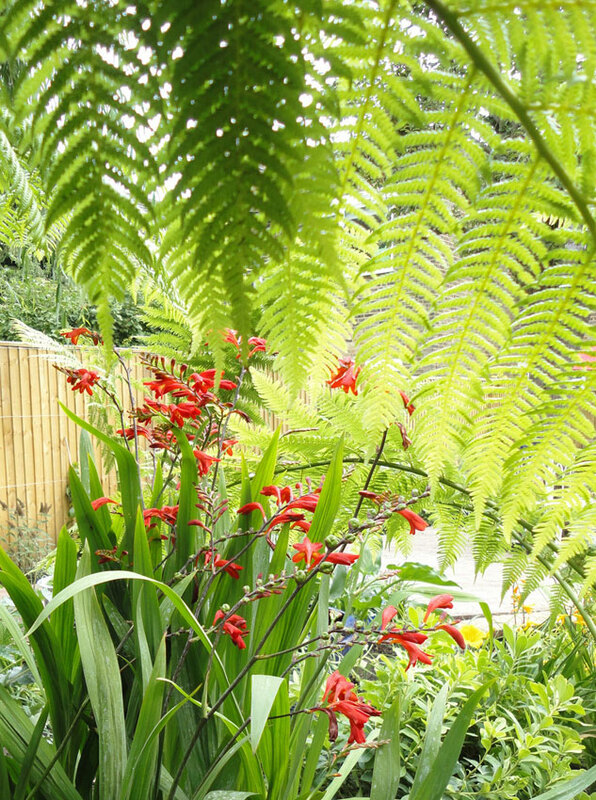 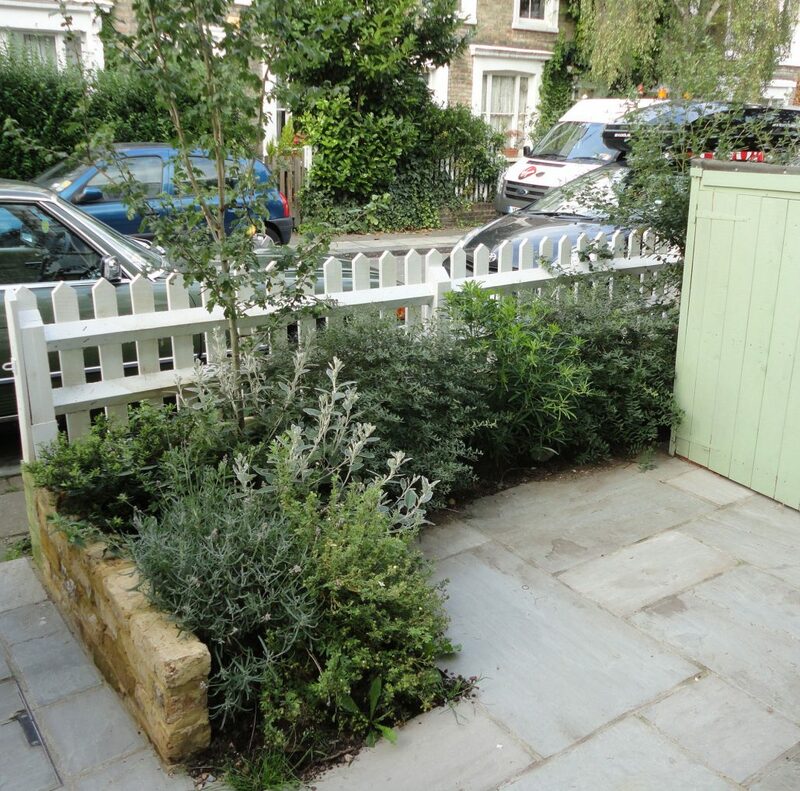 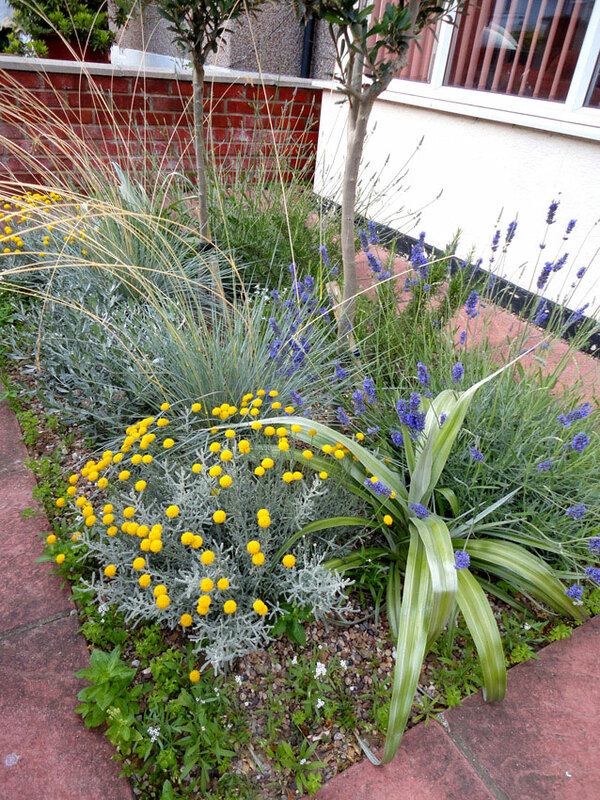 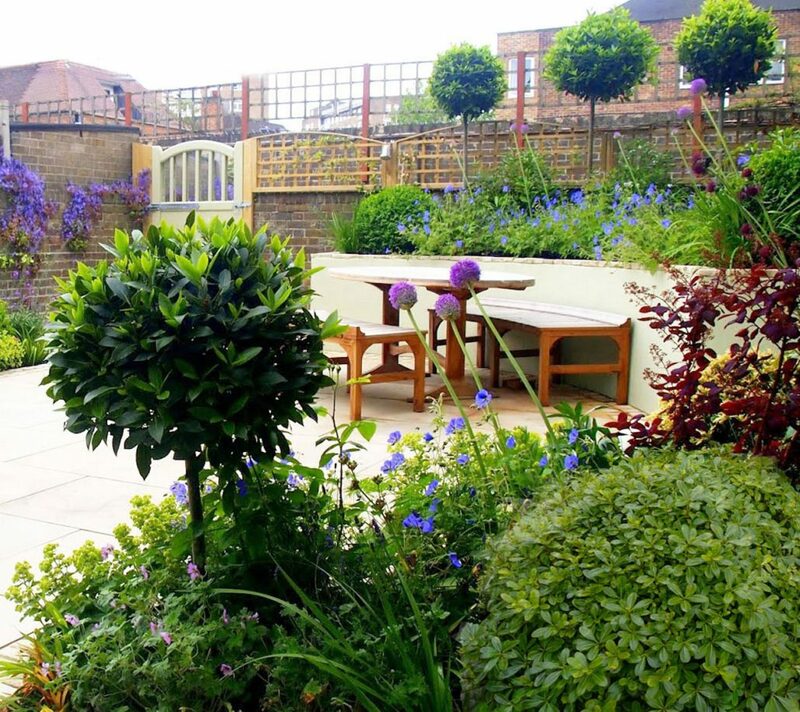 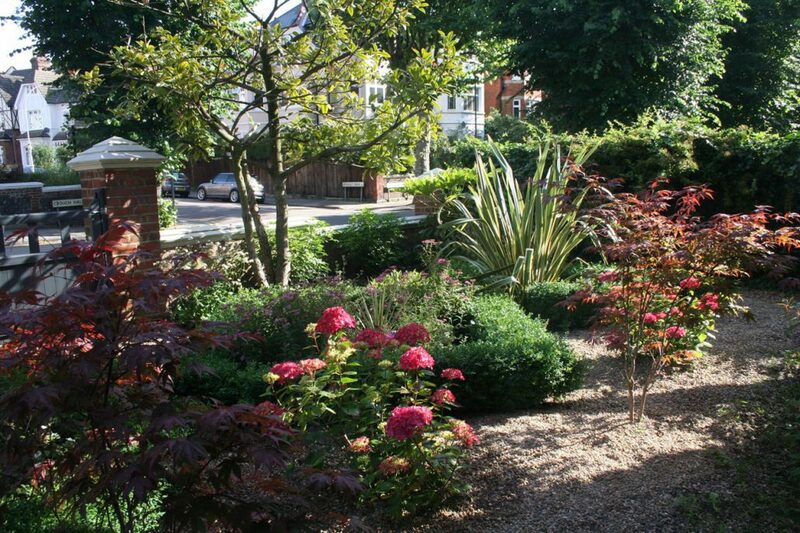 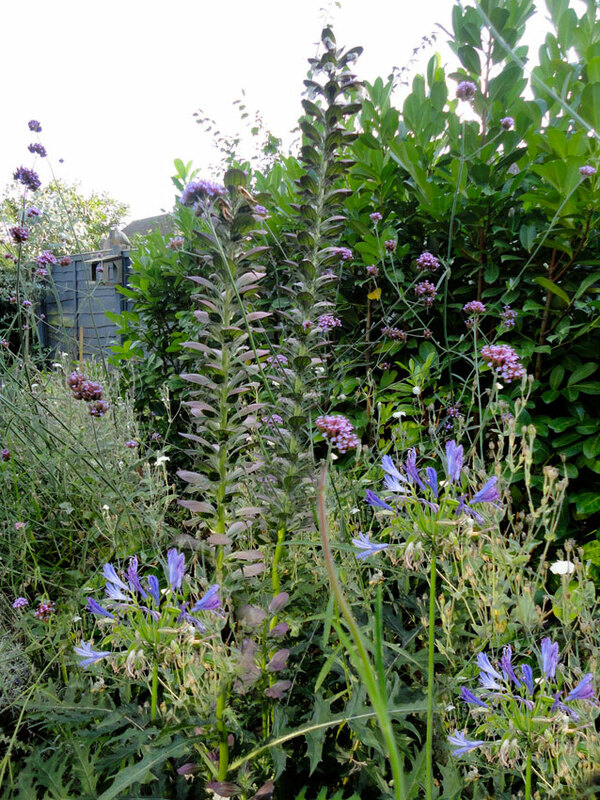 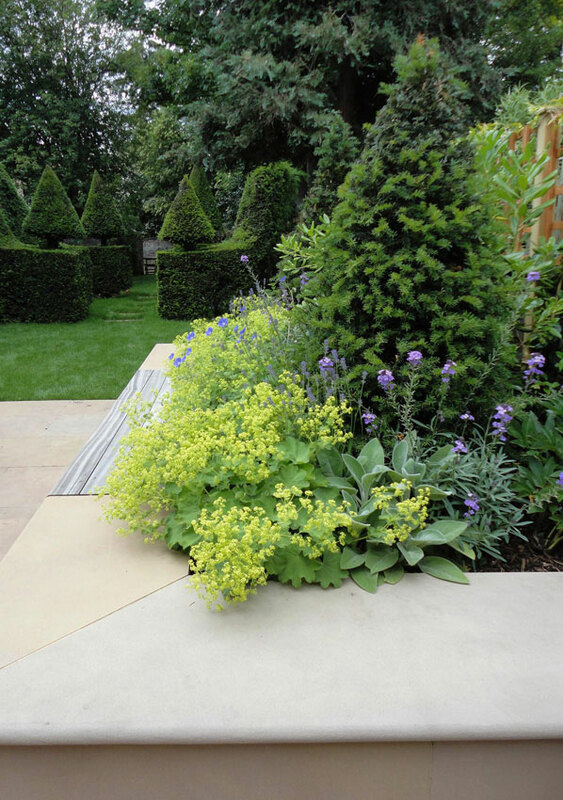 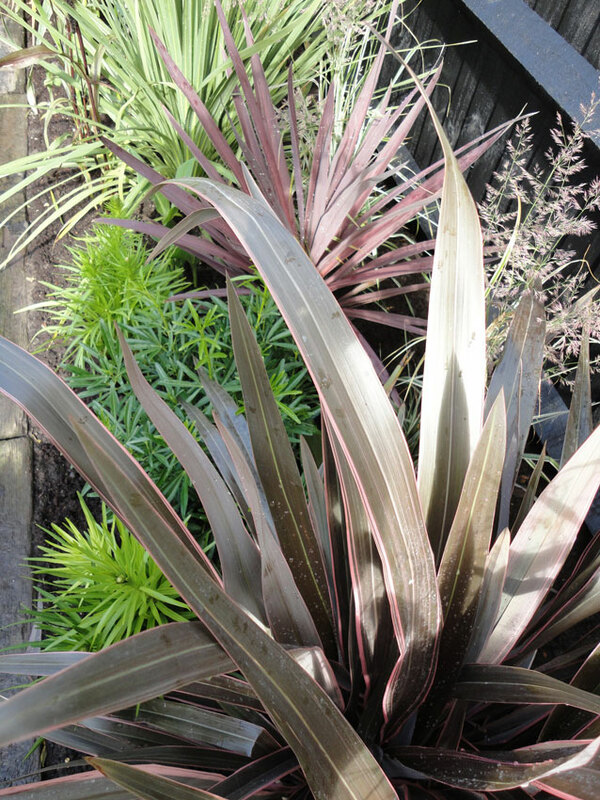 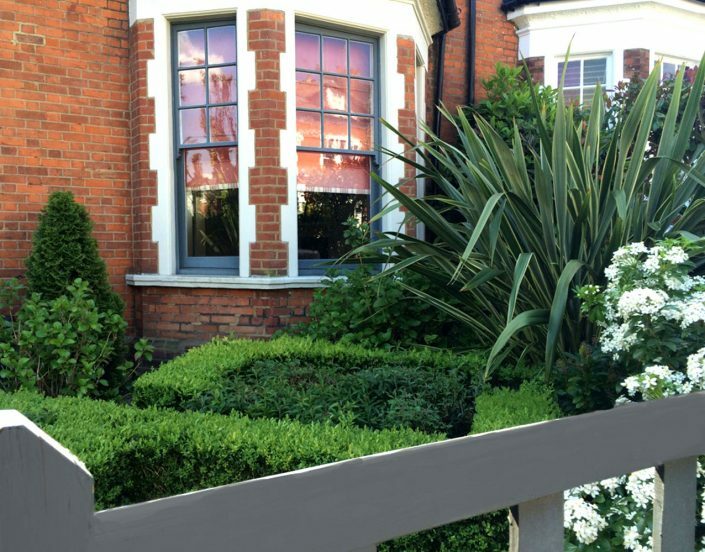 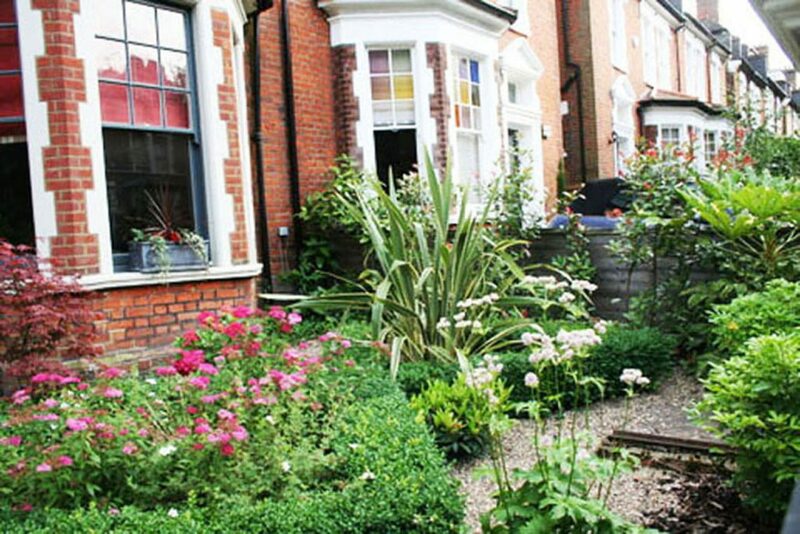 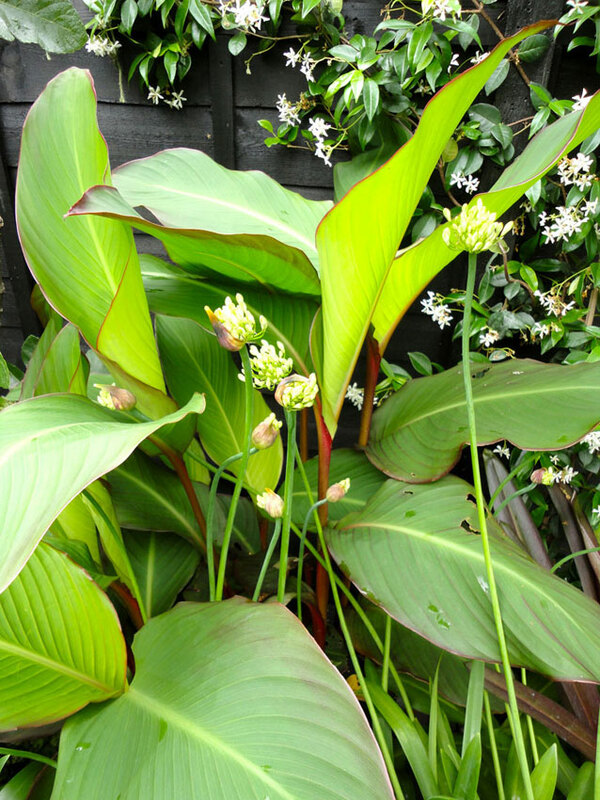 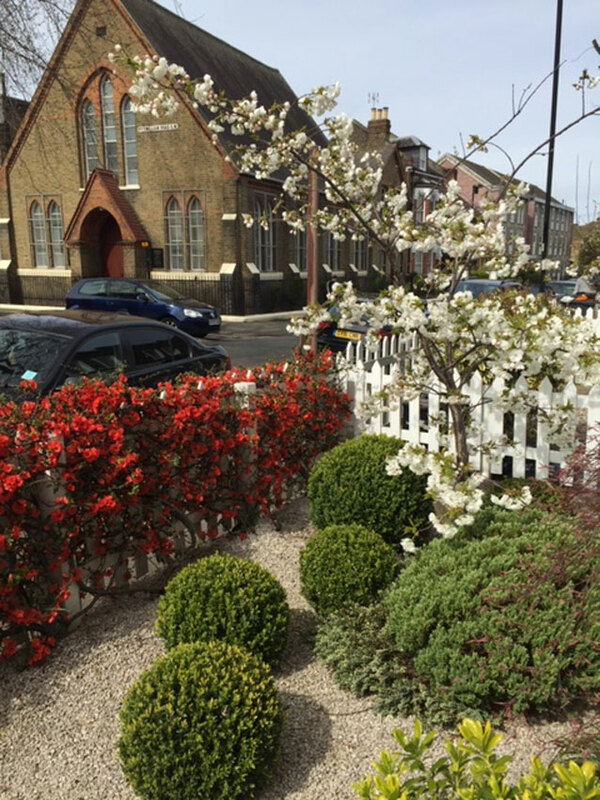 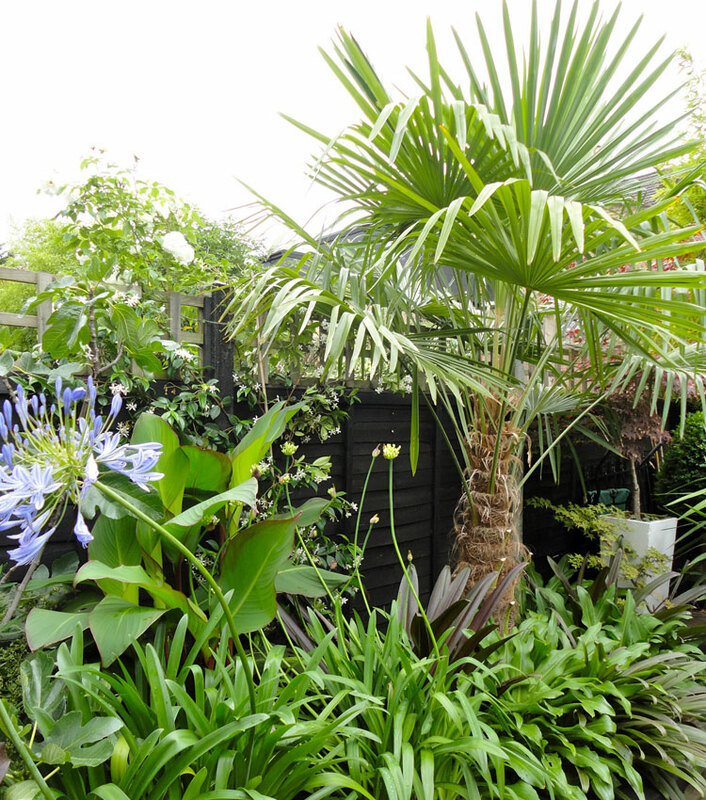 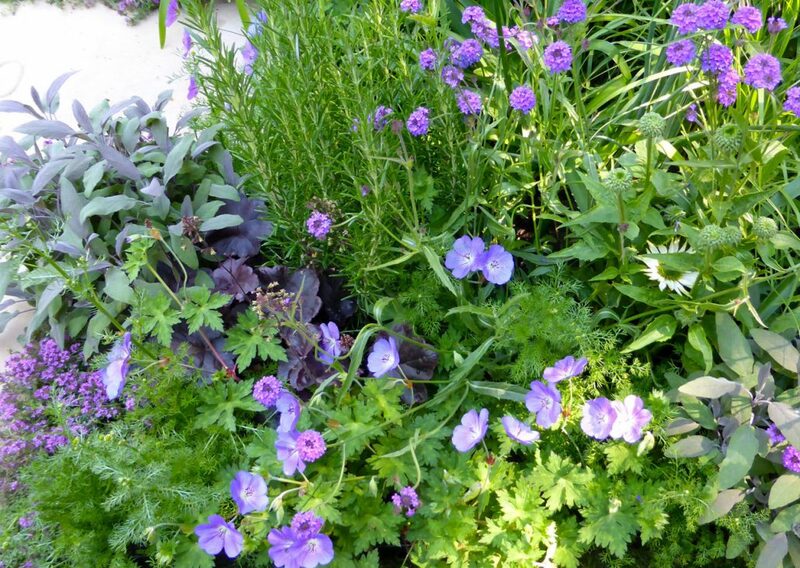 Planting design by Antonia Schofield, landscape gardener, SE22. 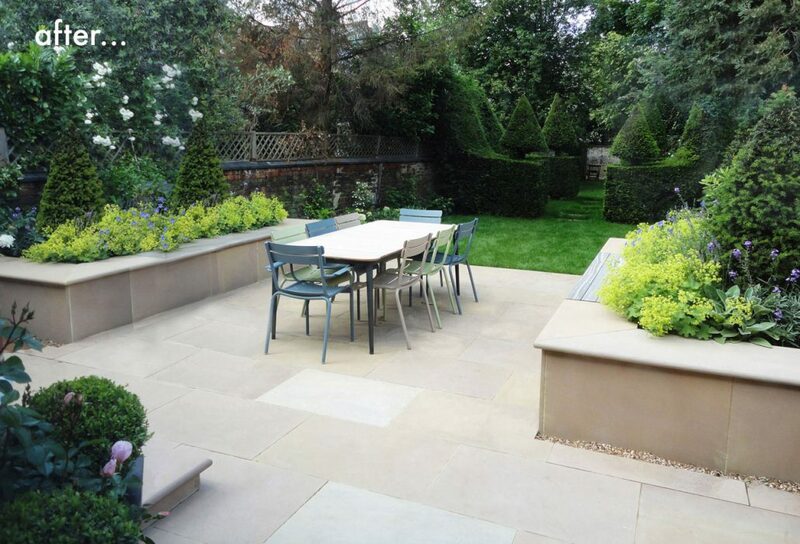 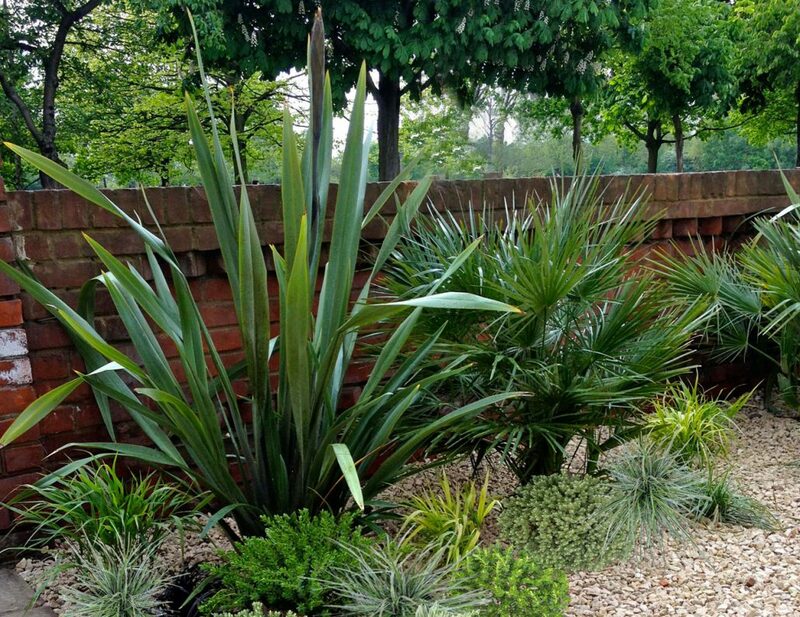 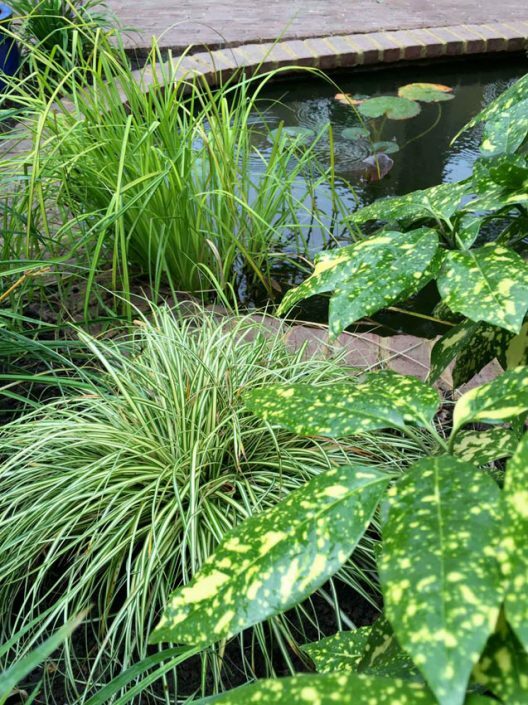 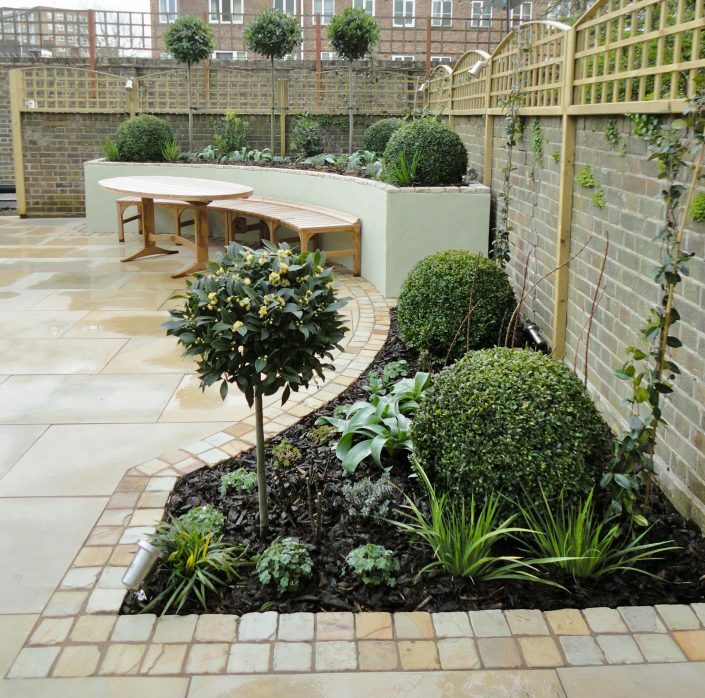 Whether your style is contemporary or more traditional, formal or casual, the choice of plants, their shapes & textures, colours and the role they play in the overall scheme needs to be in harmony with the setting and the environment. 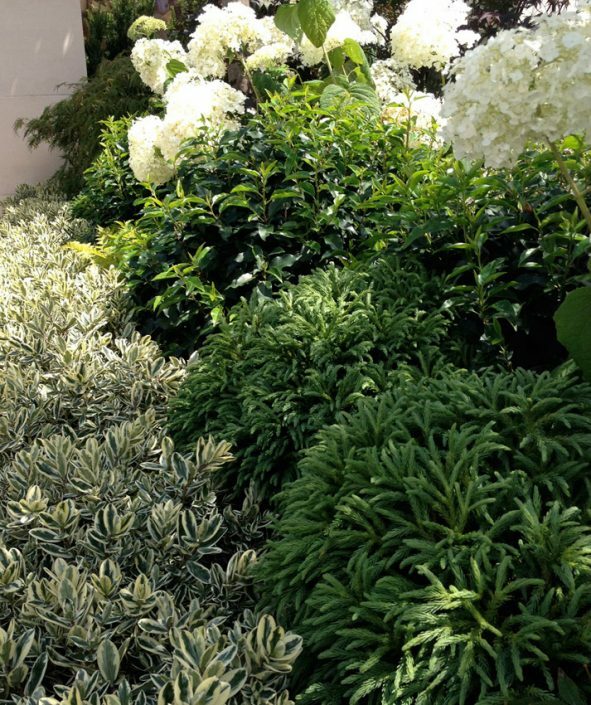 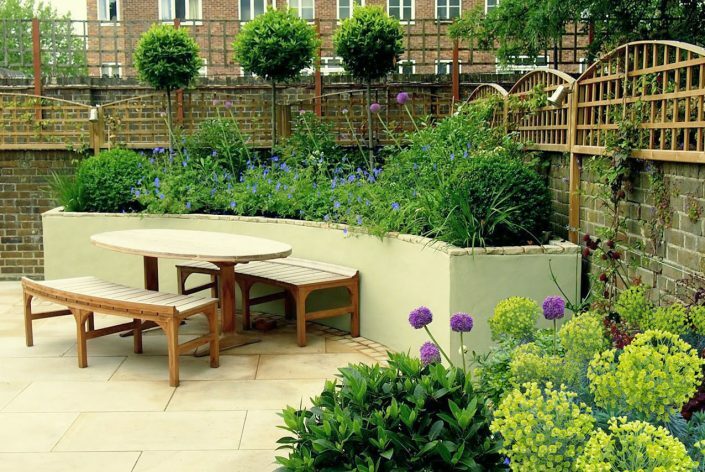 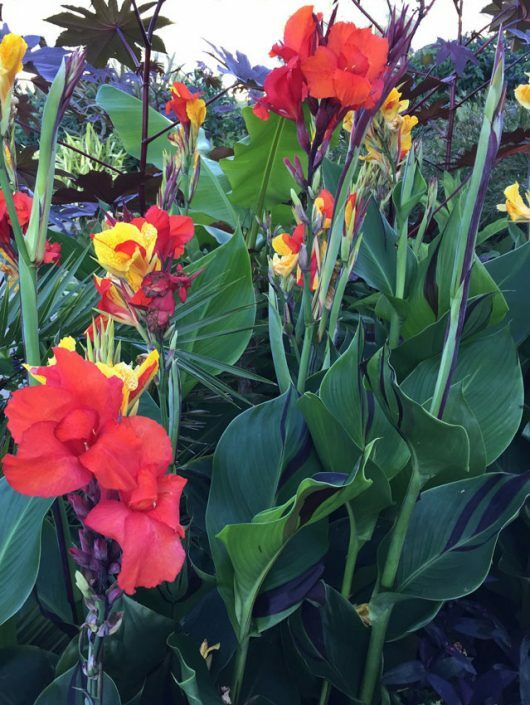 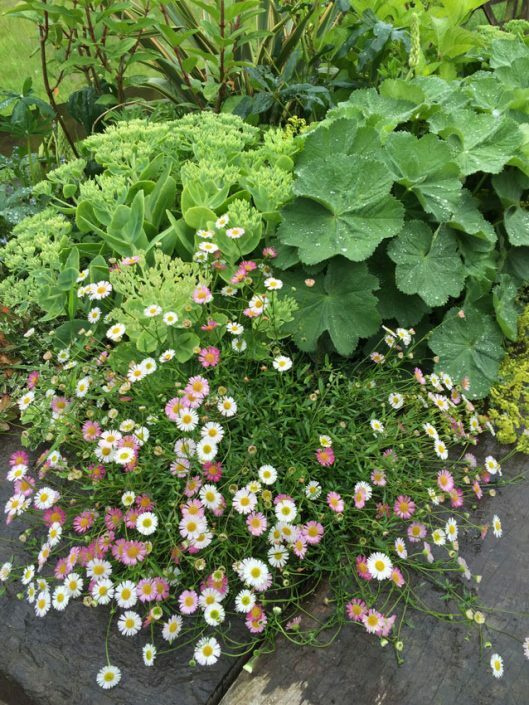 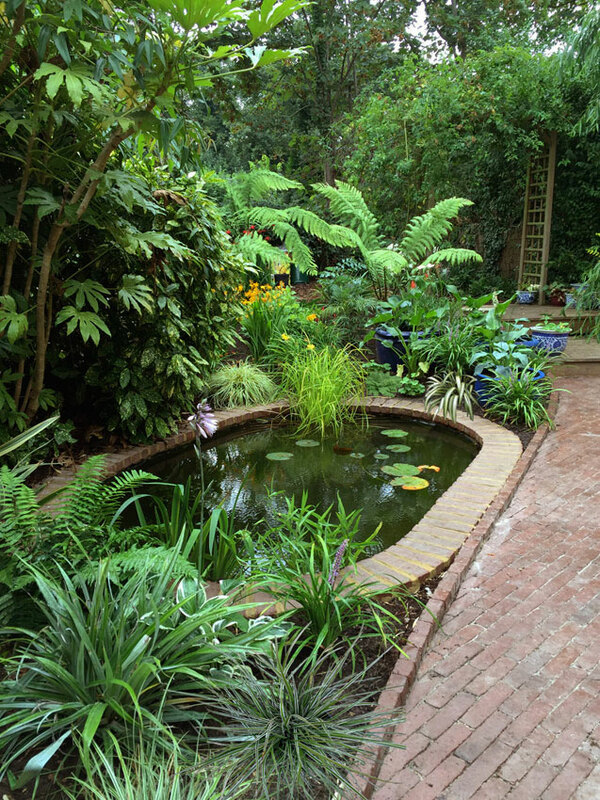 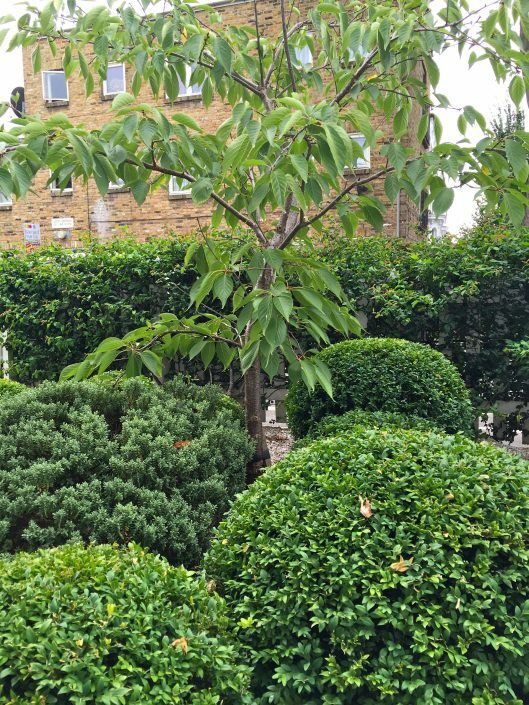 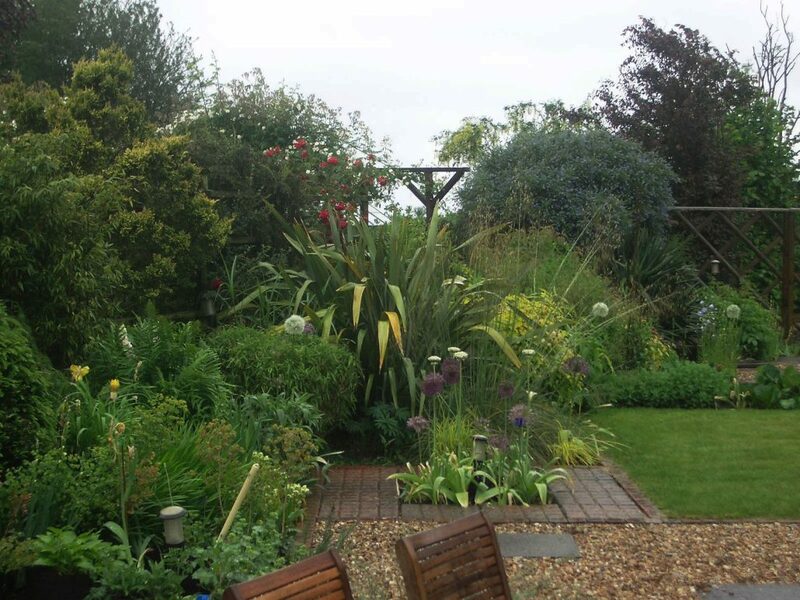 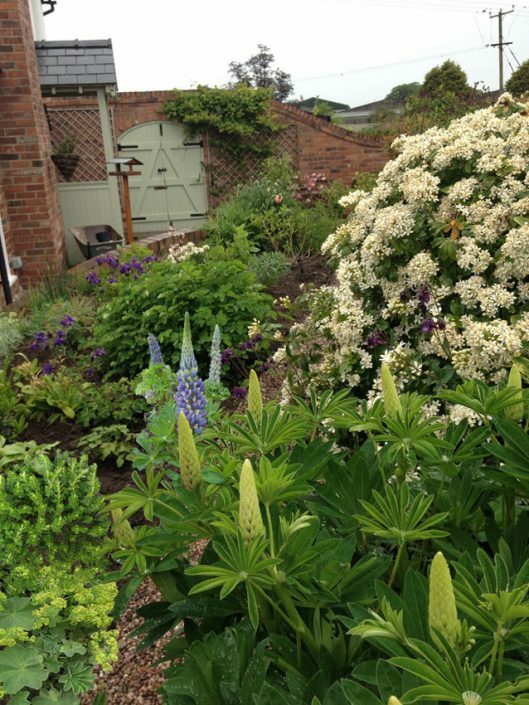 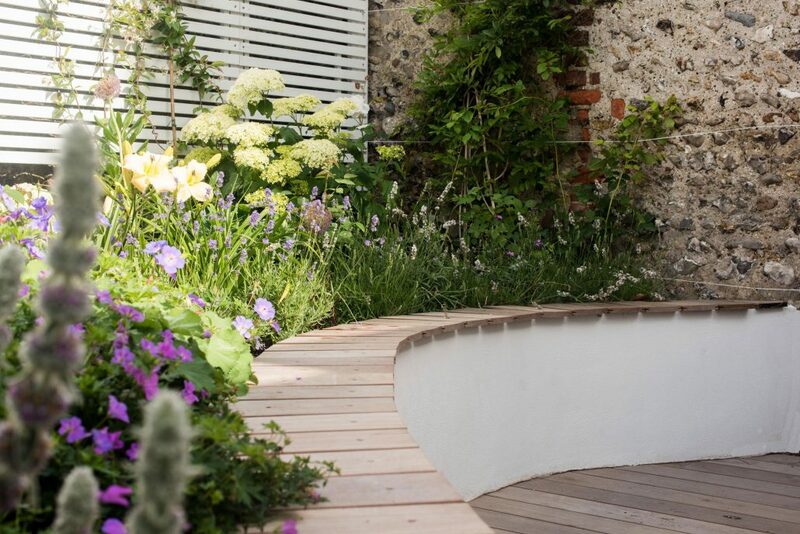 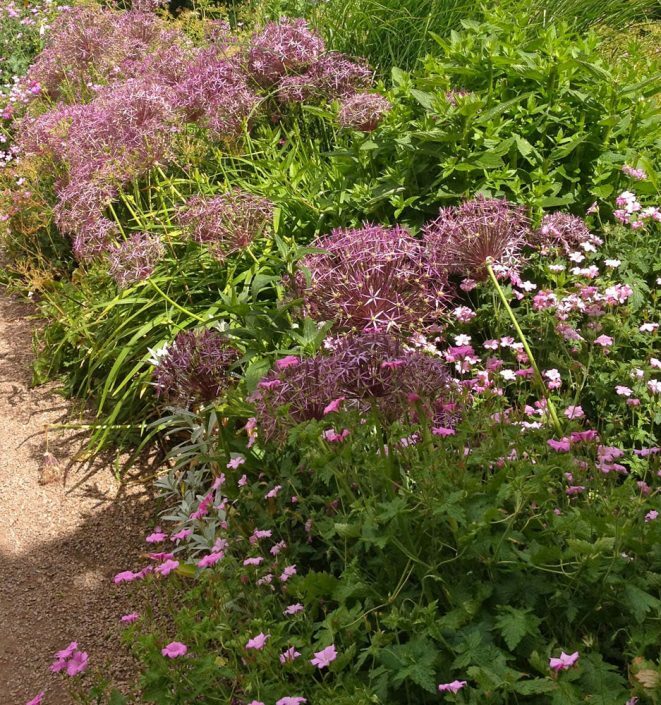 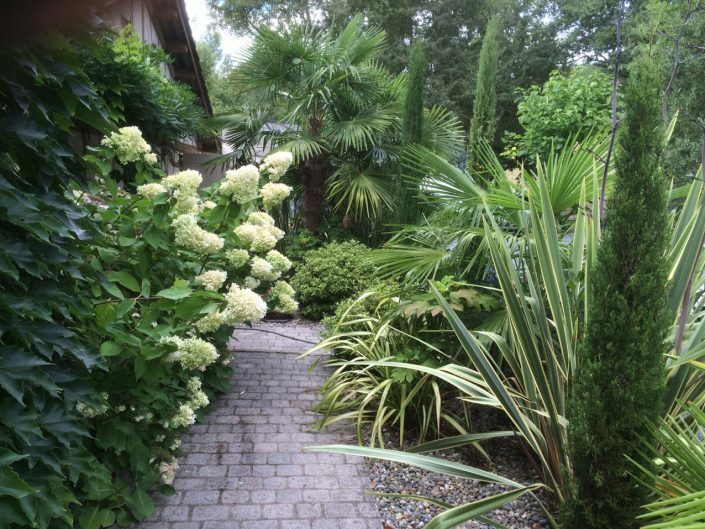 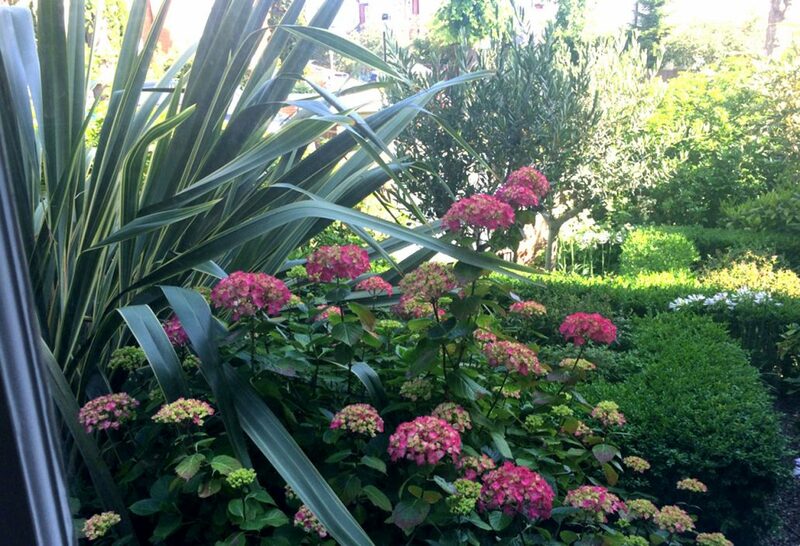 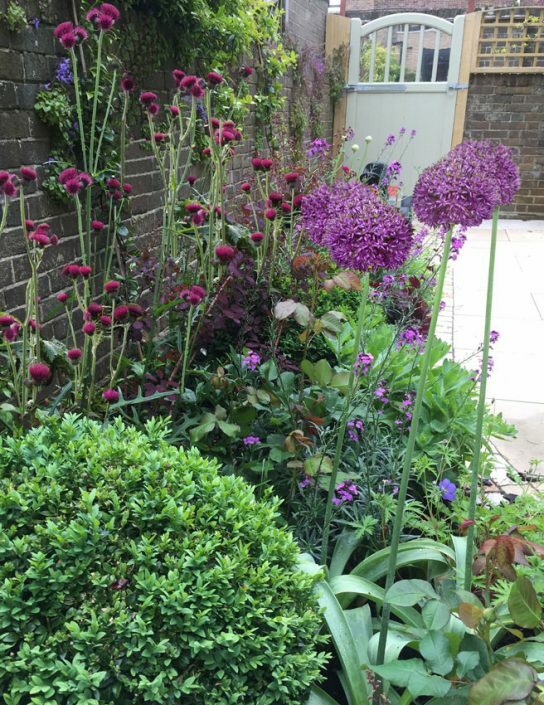 Also key to recognise is what level of garden maintenance you have time for – Antonia Schofield garden design can create that low maintenance garden with high impact. 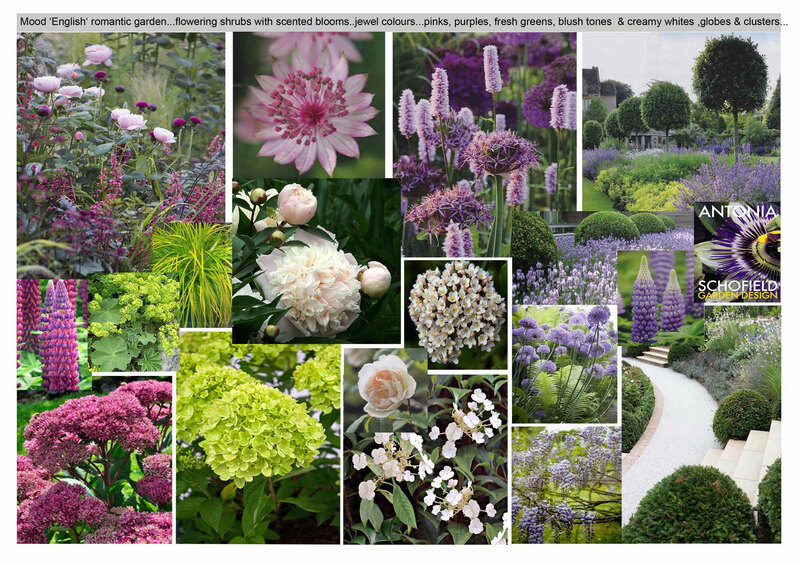 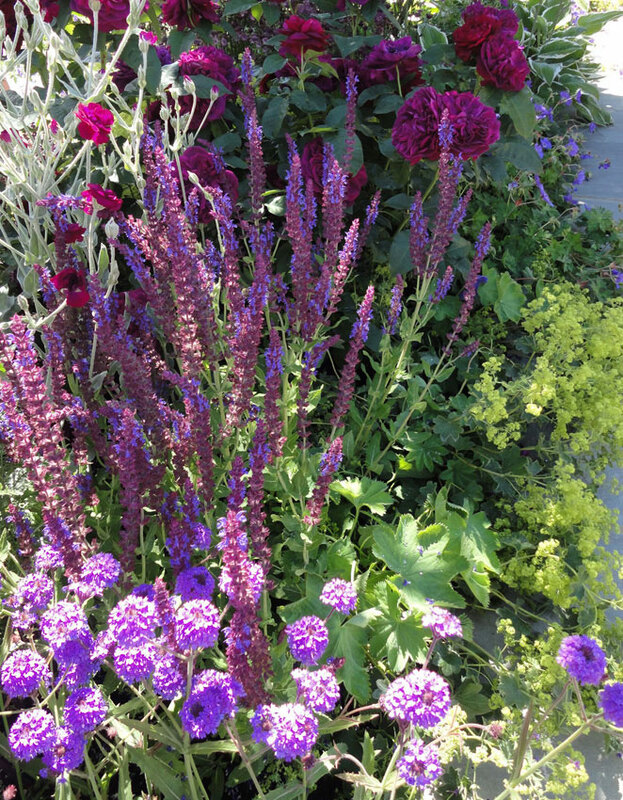 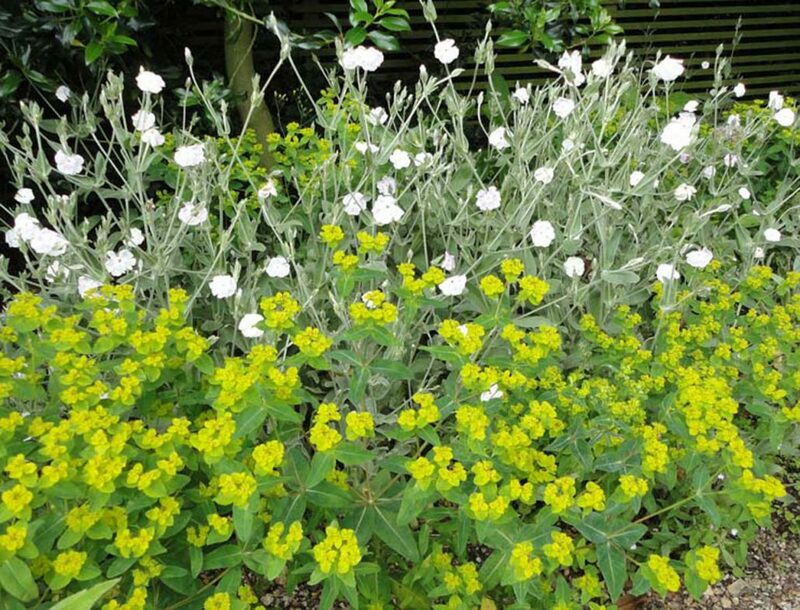 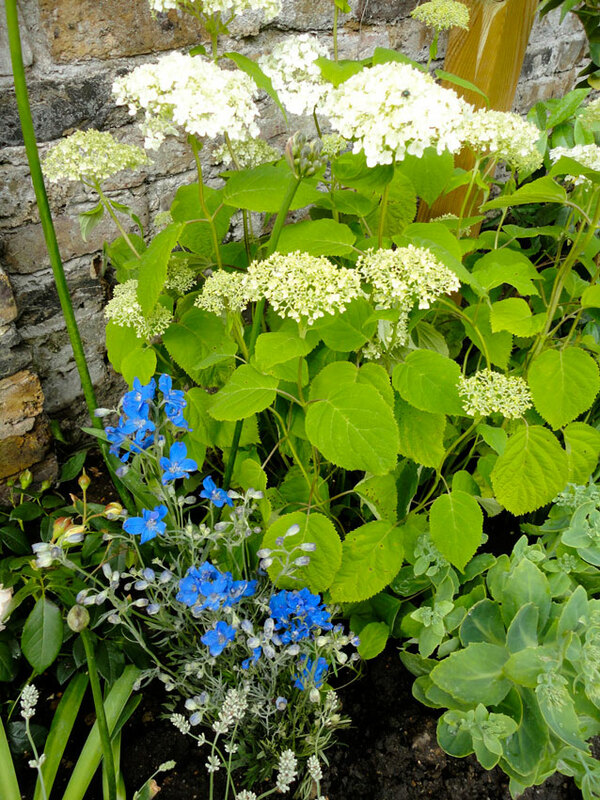 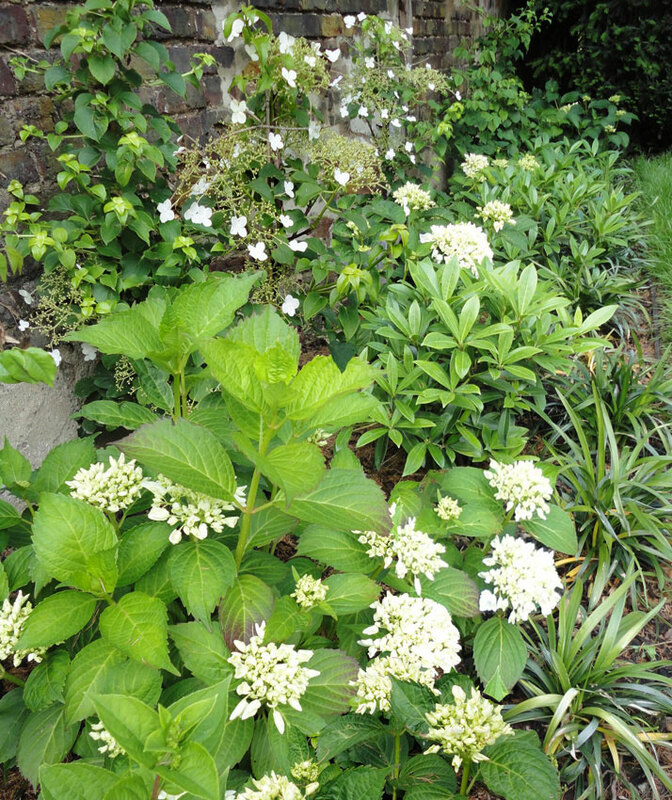 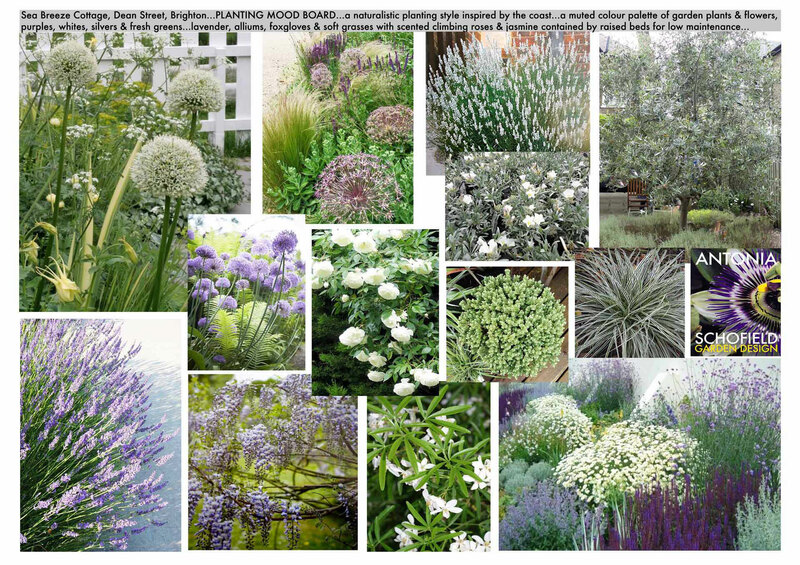 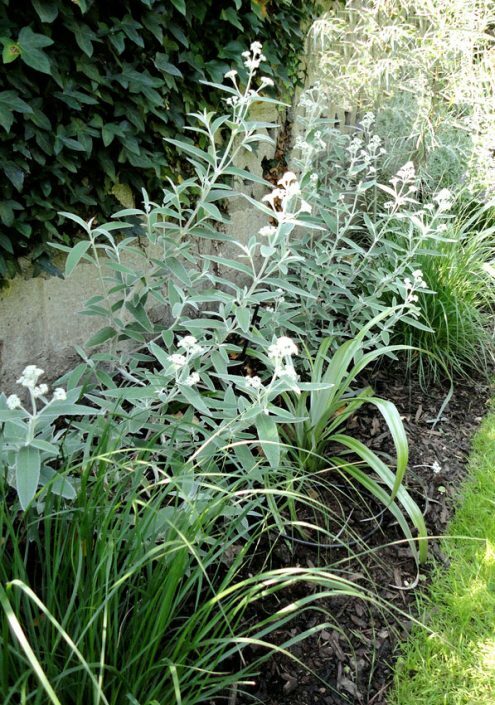 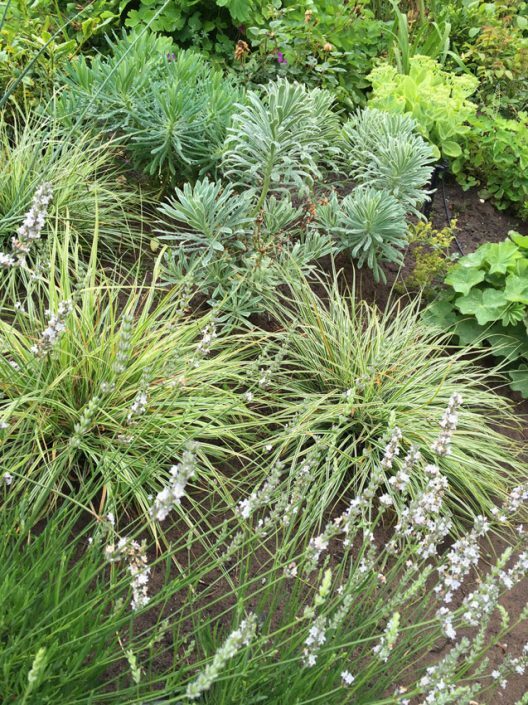 Planting Styles – This is just as important as the style of the landscaping and your home. 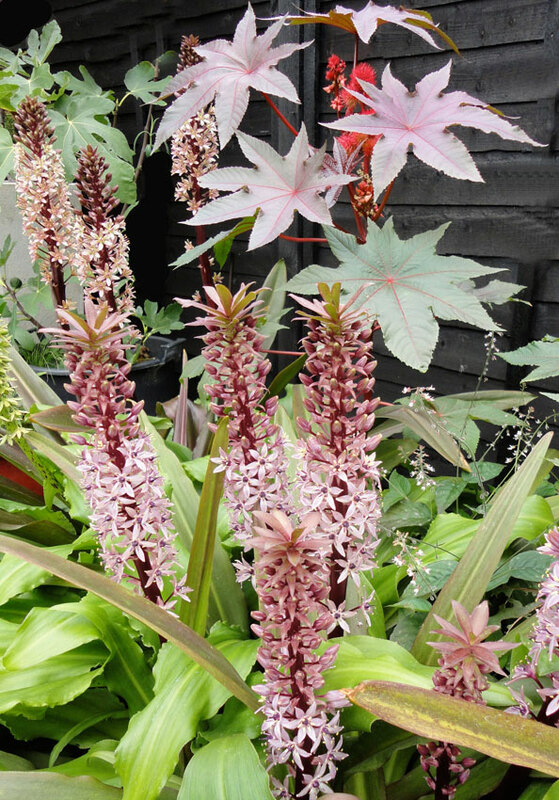 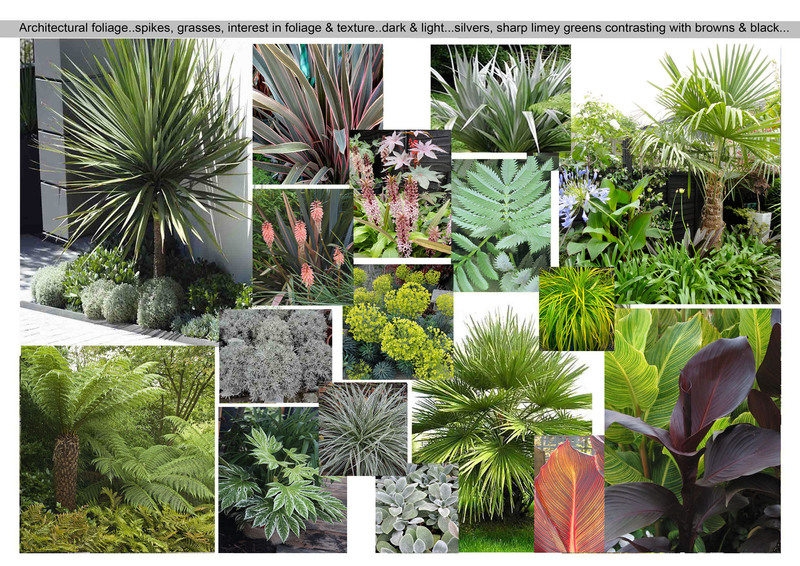 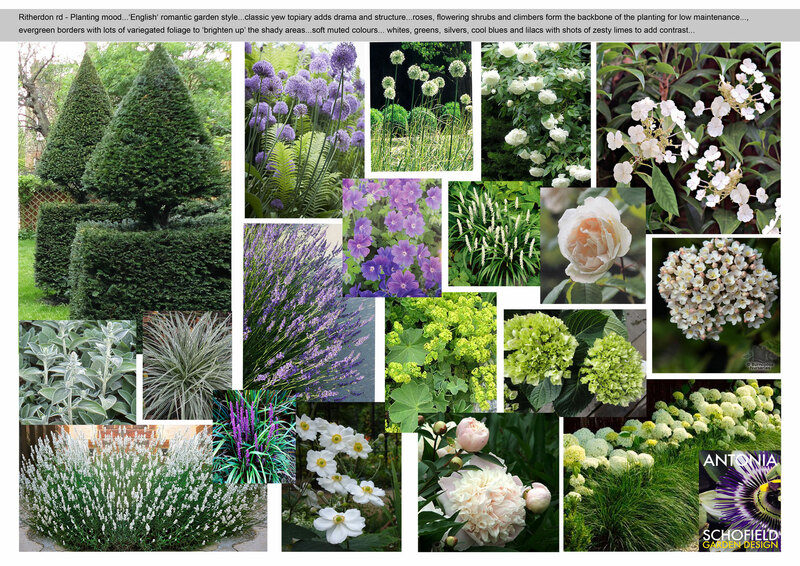 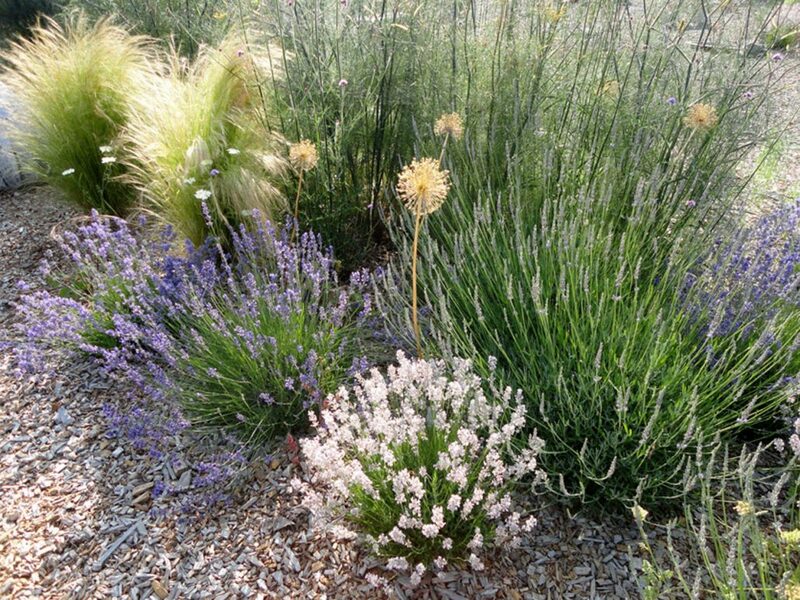 Different plants can lend themselves to various Design looks – Architectural leaves – tropical and exotic looking, Romantic English garden – filled with scent and flowers, Soft natural look – wispy grasses and herbaceous borders, Mediterranean rustic style – with vegetable beds, or something a bit oriental and evergreen. 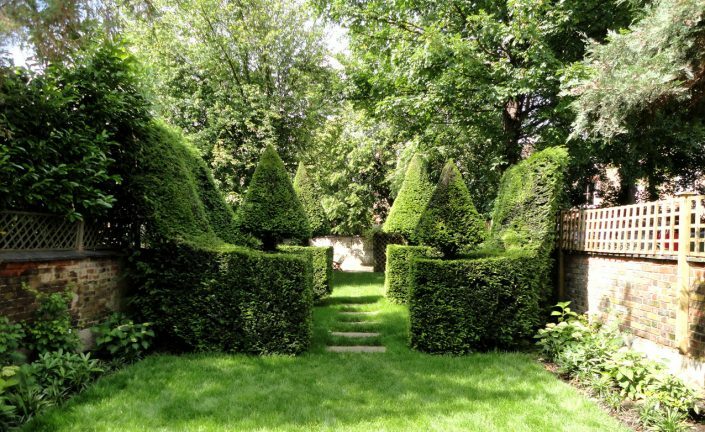 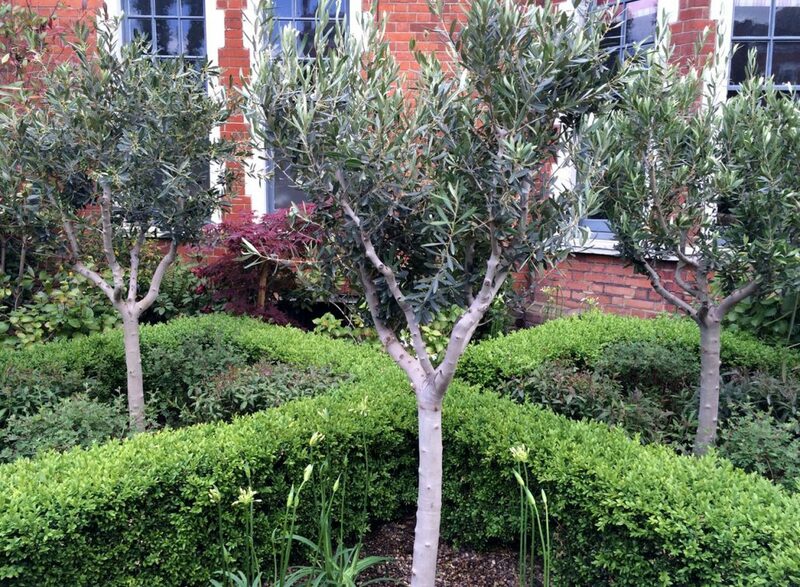 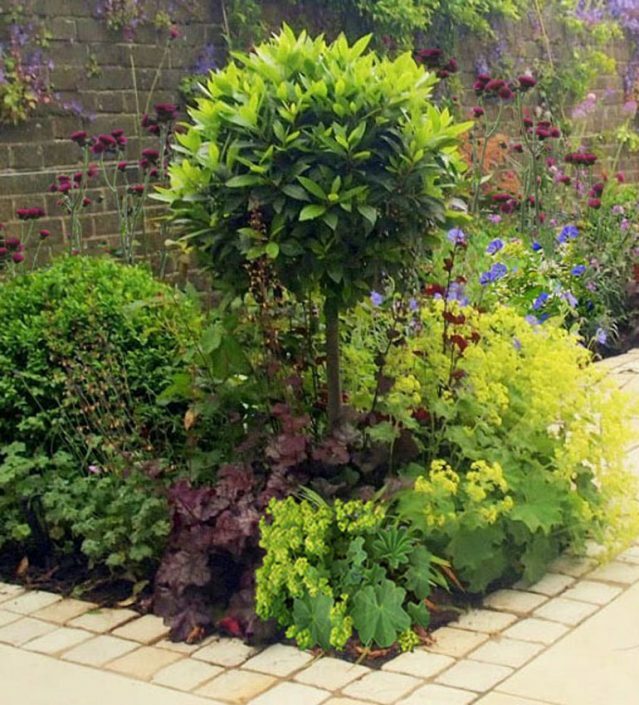 Key Structural plants – Theses could be ‘Wow’ factor focal point plants or hedges, trees, climbers and even the shape of borders all help to define the space and the style of the garden. Lawns – where to site the lawn, how big, and remembering that they take work to look good. 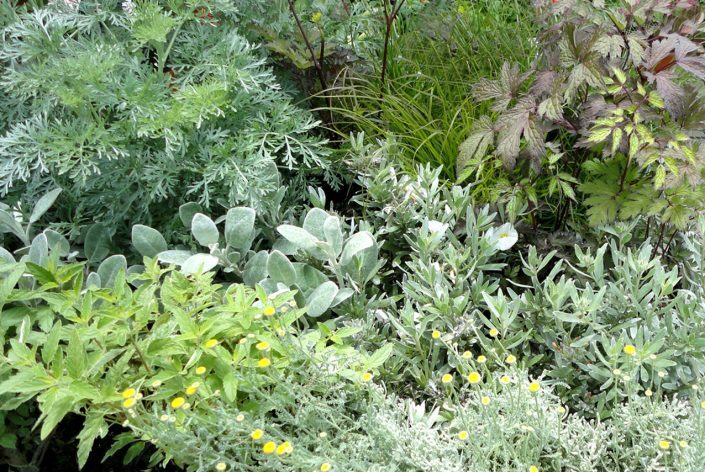 Enough evergreen planting also ensures that the garden will have life even through the winter months. 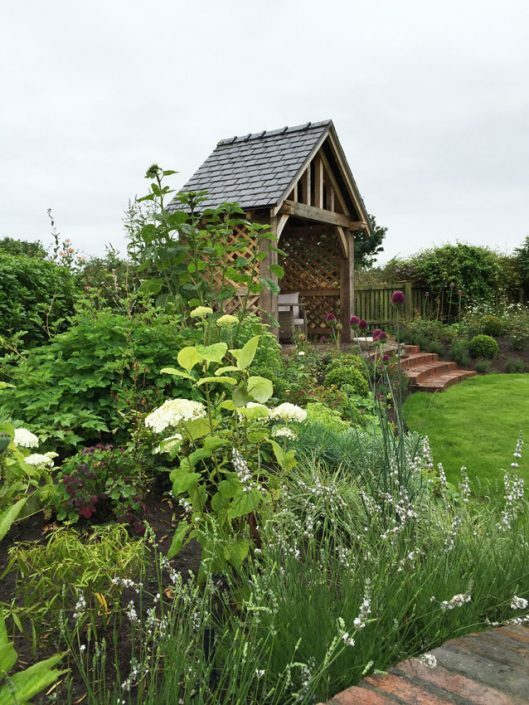 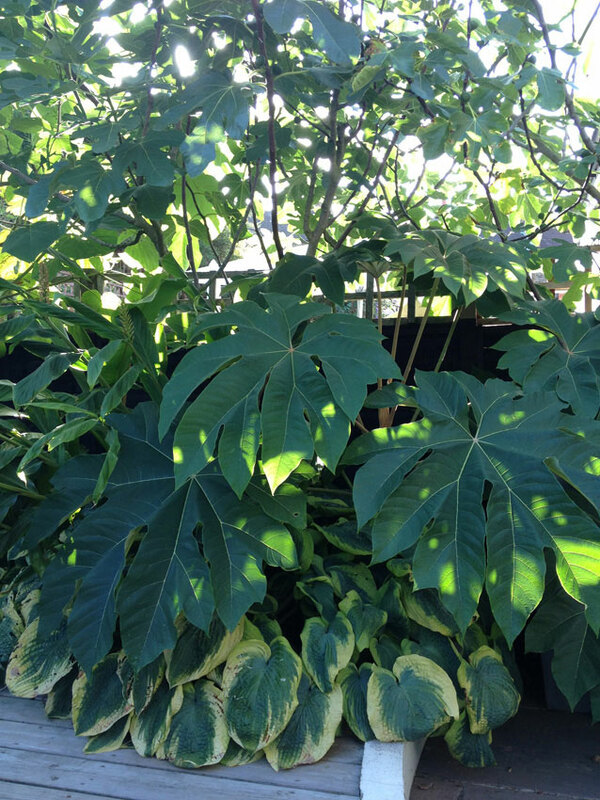 Creating that green oasis – maybe your boundaries or certain immovable features like sheds need disguising with climbers, or lush planting schemes.